CORRECT TIME TO BE ANNOUNCED. Hey guys! I’ll be doing a short set at the Little Rock Open tennis tournament. See you there! Full band show at 9pm! I'm joining forces with Honey County in LA! I met one third of this fabulous country trio (Katie Stump) two years ago. And together, we wrote two songs featured on my last EP - "Impression" and "Walk This Off." Needless to say, a reunion is overdue. See you all in September! Doors at 7pm. $10 in advance. Link below! Come out for a great day of music, food, and tennis!  Heather Batchelor to play the closing ceremonies before the finals match. Invisible Inc. Presents, Lamplight Writer's Night In The Round, on Monday April 2nd as apart of the Tin Pan South Songwriter's Festival. Doors open at 8:00pm. Show at 8:30pm. $7 cash cover at door. It's the last Wednesday of the month, which means it's time for us to team up with the folks over at BMI again! They're showcasing some of their most talented artists LIVE on The Sutler Stage. This event is FREE, open to the public and fueled by Pickers Vodka with sound by Bose Professional! The show starts at 7pm. New music? Full band? What more could you ask for?? I know. The lovely Katie Mae Smith and Bonner Black joining in to kick off the night! We're back! Writer's round with Katie Mae Smith, Bonner Black, and Palmer Lee. Back at The LIstening Room with Katie Mae Smith, Palmer Lee, and Bonner Black! Hometown show, yo 😍 Who's comin'? Writer's round with Katie Smith!